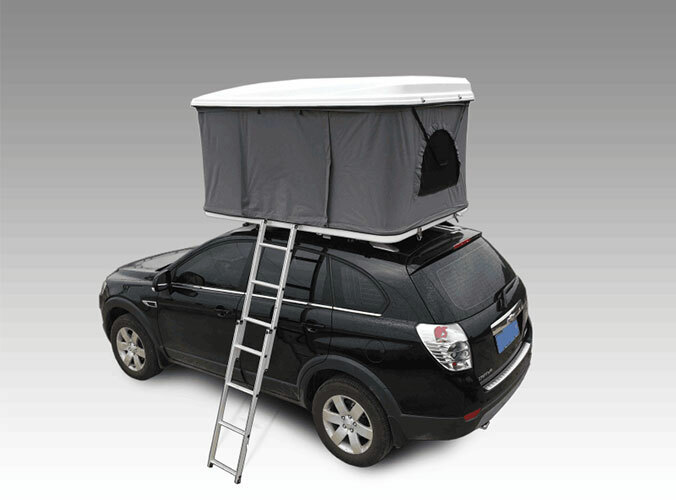 Roof Top Tents are the "Auto & Truck Camper's dream come true". 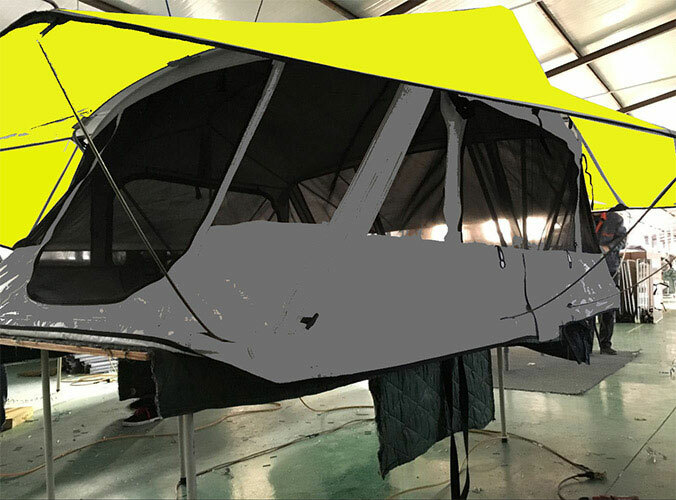 Melding the best top quality materials and craftsmanship to bring you Roof Top Tent features that will support you in any car camping adventure you can dream up. Today, let me share 11 advantages of the roof top tents for you. 1. Fast and easy to set up. 2. Better wind and rain protection than a conventional tent. 3. You are off the ground and away from any dangerous animals such as snakes and spiders. 4. Great for 4WD vehicles. 5. Better view and ventilation than camping on the ground. 6. Your tent will not collect as much dirt or sand as a conventional ground tent. 7. You do not need a flat spot to set up your tent. Rocks and mud are no longer a problem. 8. No extra cost for an air mattress, this tent comes with a high density foam mattress. 9. Less expensive than a caravan, trailer or motorhome and takes up less space!